For the millions of people who tune into “Grey’s Anatomy” every week, Ellen Pompeo is a household name. However, that was not always the case. Back in 2005, Pompeo only had a few film credits to her name. Shonda Rimes was not the powerhouse player she is today. In fact, at one point, the Grey’s Anatomy actress was on the verge of not being able to pay rent. Today, she is making over $20 million annually. She has come a long way, and she is an inspiration to women everywhere who want to abolish pay inequality that so often plagues workplaces. Pompeo was heavily affected by her mother’s death when she was only five years old. Through this, she learned to appreciate life. In her mid-twenties, she decided that she wanted to make things happen so she moved from Miami to New York City to jumpstart her career. It was there she found a casting director and appeared in commercials for L’Oreal and Citibank. At first, Pompeo scoffed at such an idea. She was used to being in movies and felt that starring in a television show was beneath her. Her agent convinced her she needed this if for no other reason than to pay the bills. It ended up working tremendously in Pompeo’s favor as she is now one of the highest paid television actresses. Despite the fact Pompeo was playing Meredith Grey i.e. the title character of the show, she still had to fight to get paid as much as her male co-stars. Pompeo spoke with The Hollywood Reporter about how the people in charge would use Patrick Dempsey against her. She says that any time she went in to discuss a salary increase, the products would simply say that they had Dempsey, and if she walked, they would be all right without her. The Grey’s Anatomy actress contemplated walking away from the show but decided to ultimately stay. When Dempsey left in 2015, the show experienced a ratings spike. Despite studio efforts to get another man on the show right away, Pompeo was able to use her position to negotiate a salary she believed she was worth. With the help of Shonda Rimes in her corner, Pompeo was able to negotiate a deal that saw her earning $575,000 an episode. Women in all industries, not just Hollywood, are frequently paid less than their male counterparts for doing the same work. One part of the problem is the perceived discomfort that comes with discussing salaries with coworkers and bosses. Many women do now even realize a pay gap is present because they assume a boss pays everyone fairly. Many women in Hollywood are leading the charge in pay equality. Another recent example is Michelle Williams, who only got paid $1,000 for reshoots on All the Money in the World, while her co-star, Mark Wahlberg, made a whopping $1.5 million for the same reshoots. Ellen Pompeo wanted to bring similar attention to her struggles in the hopes more women will begin to speak out. 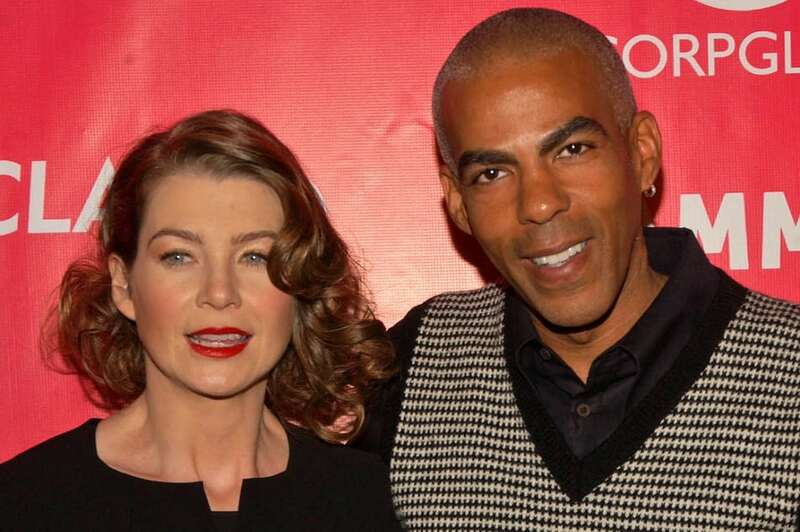 Are you inspired by Ellen Pompeo’s journey? Give us your opinion in the comments.